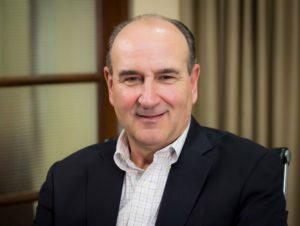 His thought leadership combined with his passion, energy and authenticity on the platform are described as “unmatched” and have earned him rave reviews from every corner of the earth, from the world’s top CEO’s and government leaders to corporate and government leaders at every level, and from serial entrepreneurs to start-up’s. 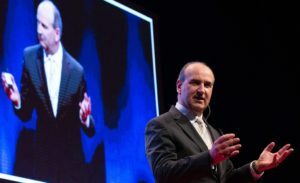 John has spoken at some of the world’s most prestigious business and leadership conclaves, including the World Business Forum and World of Business Ideas alongside the likes of Richard Branson, Steve Wozniak, Steve Forbes and other world leadership icons. There are many groups who partner with us for exclusive John Mattone events, which we book sometimes two years in advance. These events are marketed as John Mattone branded and sponsored events with tiered pricing, access privileges, private dinners and book signings, etc. 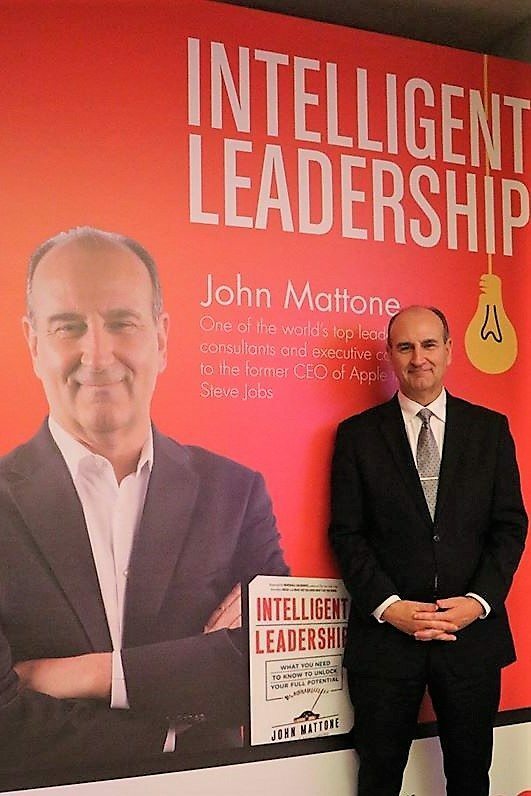 It is typical for these events to attract thousands of people who then experience the ideas, power and passion of John Mattone. We can share many references from groups who have managed our exclusive events and they are both money makers and “life-changing” in the eyes of delegates. I am honored to be recognized as the #1 authority on Intelligent Leadership and the world’s top executive coach. It is an honor I don’t take lightly! Whether I am keynoting an event, conducting a retreat, or coaching an executive, I am proud to have earned a global reputation for possessing a special ability that unlocks and unleashes greatness in leaders at all levels. Since 2015, the research organization, Globalgurus.org, has ranked me as one of the world’s top leadership authorities and speakers. In 2015, my Intelligent Leadership Program, along with Tony Robbins’ Creating Lasting Change and John Maxwell’s 5 Levels of Leadership were named the three Top Advanced Leadership Development Programs that Change Lives. They need to transform, reinvent and renew their organization. They need to transform and reinvent their corporate culture to support their key business imperatives. They need to strengthen the leadership mindsets and skills of their current and future leaders. They need to build and sustain a powerful leadership and talent culture in support of operating goals. I am privileged to address leadership and human resource groups all over the world. These groups hire me primarily because they want their audiences to experience my powerful content and research; it is my passion for research and my 30 years’ experience advising and coaching Fortune 1000 CEO’s and senior executives which is the foundation of all my speeches and presentations. Aside from my compelling content, I am hired because I deliver my message with passion and authenticity. My opening keynote speech will start your meeting with a bang and keep everyone talking about my message through the end of the meeting. My closing keynote speech will send everyone home on an energized “cloud nine”, poised to take positive action. I talk to the level of the audience and connect with them whether they’re a group of CEO’s, senior executives, high-potential leaders or emerging leaders. 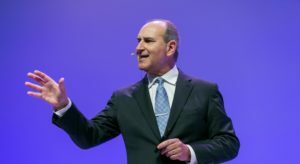 My longer keynote programs are content-rich (based on John Mattone-Global, Inc’s, authoritative research and experience) —however, I blend exercises, case studies, and engaging group discussion. I am a high energy, fast-paced speaker who combines strong content with an entertaining, passionate delivery. So, you can’t miss. I not only make an intellectual connection with your audience but also an emotional one. Clients have described my speeches and programs as college lectures (content) delivered in a fun way. I will speak from the stage or platform for about 50% of our time together; at various points during my speech, I like to come off the stage and interact/connect with the audience (up close!). My content is simple, practical, and easy to remember and use. It is quite common for audience members to successfully use one or more of my ideas from my speech several months after my program. Not only will your audience members learn a lot; they will have a great time. My delivery has been described as “passionate” and “electrifying”. There is always a lot of “edge of the seat” learning, laughter and “A-ha’s” from the beginning to end at my programs. For the client and meeting planner: To make them a hero. To have the audience members as well as top management rave about their choice of a speaker. To raise a mediocre meeting to good, a good meeting to great, and a great meeting to magical. To be so good that the audience will forget other small problems that may have happened at that meeting. To be invited back by popular demand. For the speaker’s bureau: To exceed their client’s expectations so the client will happily continue to do business with the bureau. To get additional information about the client and its key people to feed back to the bureau for future business and additional business relationships with that client. I am constantly refining my keynote speech topics with new, updated research, examples and stories. For each of my leadership topics and programs, I provide my clients: an introduction; free handouts from my PowerPoint slides or a multi-page workbook; a free comprehensive set of articles (when requested) to publish in your in-house newsletter or magazine; books and assessment instruments; Pre-program Questionnaire (PPQ) to tailor my program to the audience; photos (color and black and white); and easy access to me prior to my program. I am looking forward to your speaking at our annual Scollard Award conference for Catholic Health Services. I enjoyed the questionaire and like the format for your speaking already. See you in December. Looking forward to seeing you as well. Thank you Patricia!